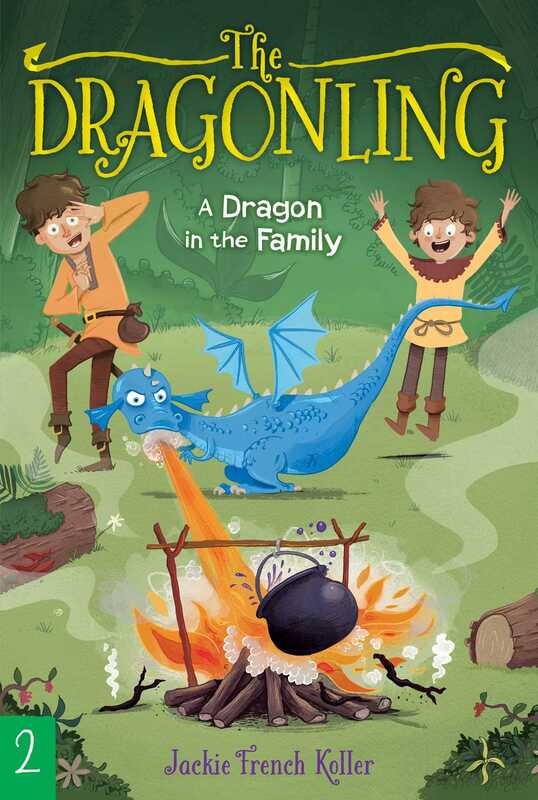 Darek and Zantor work to convince everyone that dragons and humans can get along in this second book in the fantastical Dragonling chapter book series! Ever since Darek saved Zantor the dragonling, they’ve been inseparable. Darek is the only family Zantor has ever known. But now Darek is bringing Zantor home from the Valley of the Dragons, and the villagers are up in arms! He and his brother Clep are called traitors. Their best friends are turning against them. Even Darek’s father has been threatened for allowing the enemy in their midst. How can Darek prove that dragons are good neighbors to the villagers?